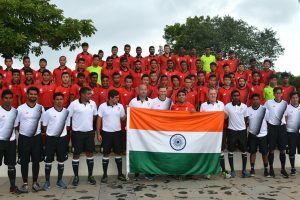 In 2016, Benagluru won the I-League title first and then created history by reaching the AFC Cup final. 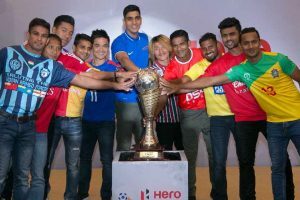 Mumbai FC chief coach Santosh Kashyap said the new-look team will confidently overcome the challenges in the I-League 2016-17. 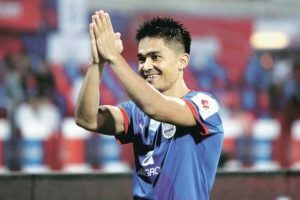 Chhetri reminisces his splendid moments of the year that gave him special recognition with Bengaluru FC. 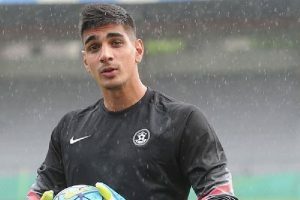 Sandhu on Tuesday said he will explore and strive to go a notch higher in European club football next year. 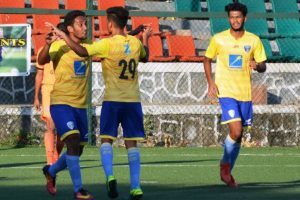 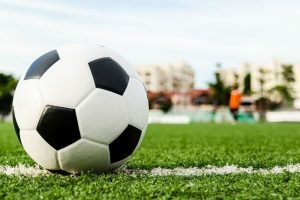 Continue reading "10th edition of I-League launched amid fanfare"
Dias has been retained by Mumbai FC, the lone club from the city participating in the I-League. 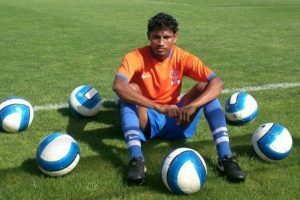 Shivajians FC announced the signings of star striker Sumeet Passi and defender Ricky Lallawmawma. 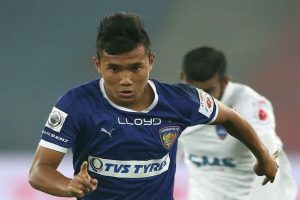 DSK Shivajians FC on Tuesday roped in Jerry Lalrinzuala and Sanju Pradhan to strengthen their forward attack. 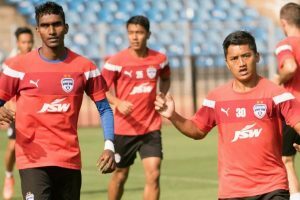 Founded in 1987, Pune-based I-League club DSK Shivajians FC has given India two national footballers till date. 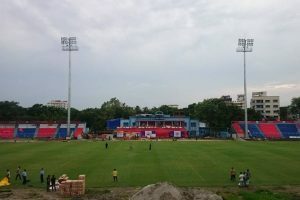 Giant clubs East Bengal and Mohun Bagan had shown Rabindra Sarovar and Barasat Stadium as options to play their home matches. 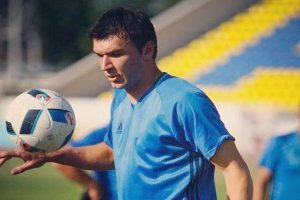 DSK Shivajians FC roped in Serbian defender Sasha Kolunija, for the upcoming season of the I-League.